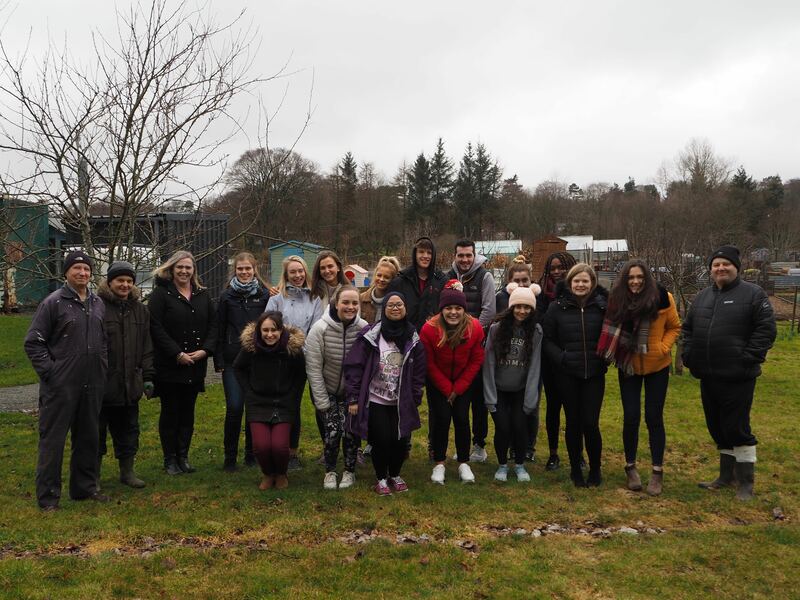 It was a pleasure to welcome Elaine and her group of First Year RGU Occupational Therapy students on their visit with us today. 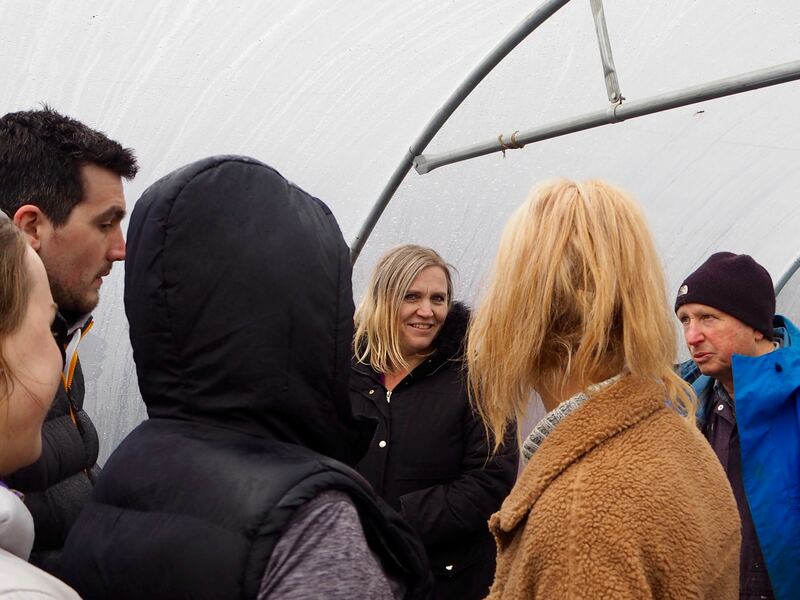 The purpose of the visit was to explore together ways in which the students could create outdoor and gardening experiences to benefit their clients. In the first instance, these activities will centre on the Polytunnel and the raised beds. Unfortunately, the weather did not exactly play ball, but the enthusiasm of the students more than made up for the cold and wet conditions. 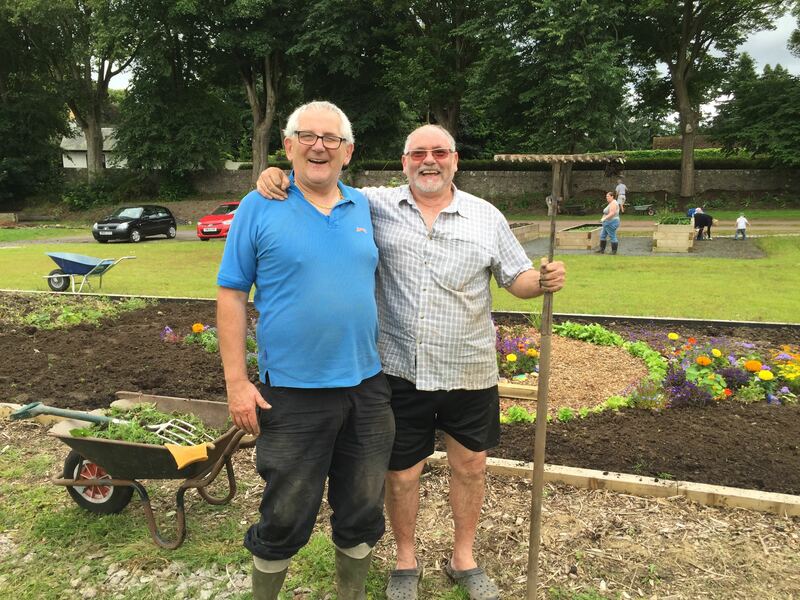 Thanks also go to our volunteers, Gordon and Mike, who braved the weather to lend their support throughout the day. We are very lucky to have them on board. We look forward to many more RGU student visits and new, joint projects with faculty members in the future. It’s a great pleasure to see our involvement with RGU bear fruit and become even more productive. Thanks go to Stuart who passed on this link. 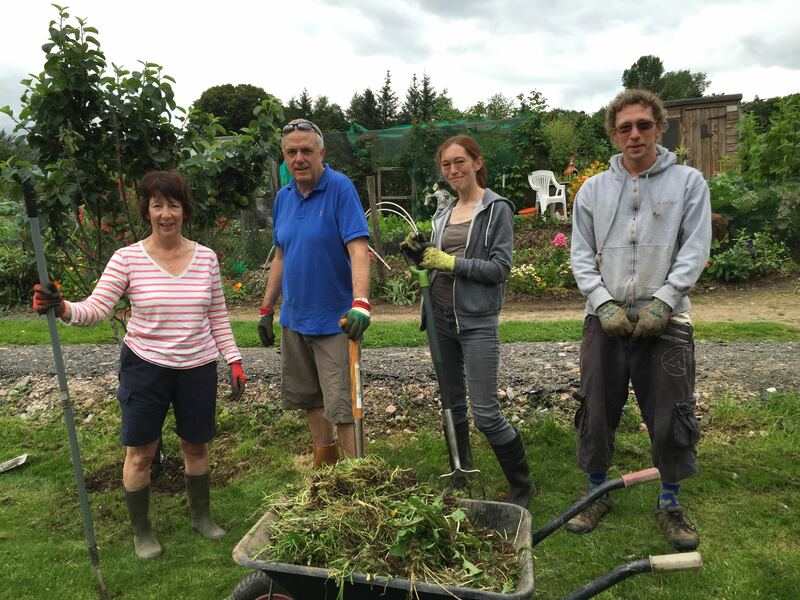 With our collaborations with RGU and the Macmillan Cancer Charity, GFAA plotters’ are very aware of the gardening and working out of doors can help lift the spirit. 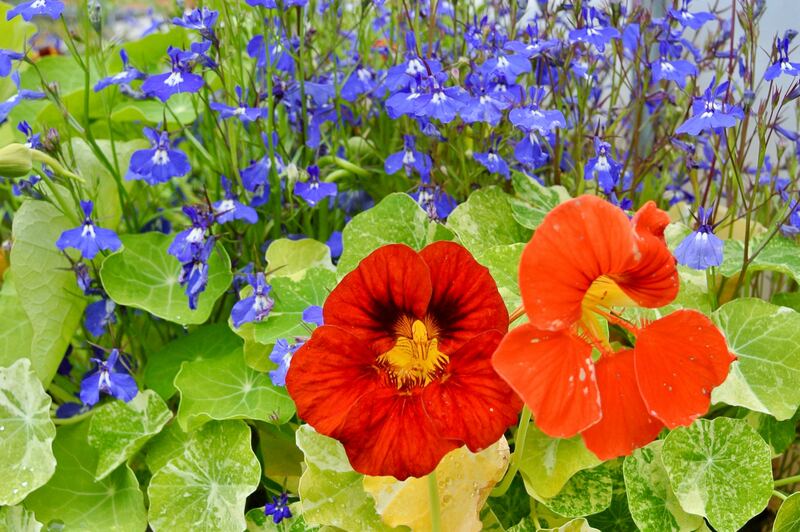 We were very pleased therefore to be contacted by Virgil Anderson from Houston, Texas, who found us via the web while researching an online article entitled, The Therapeutic Benefits of Gardening. Follow the link above or the one embedded in our Links page to find out more. On the afternoon of 3 October GFAA will welcome to our site 40 students from Gray’s School of Art 1st Year Communication Programme. The students will be asked to investigate and document the location through, illustration, photography, mapping, colour, typography and so on. Their Tutor, Iain Morrison will be joining the students on their visit. It is always very interesting to see how visitors view our site from their different perspectives and I am sure all plotters will be pleased to extend a warm welcome to the students. 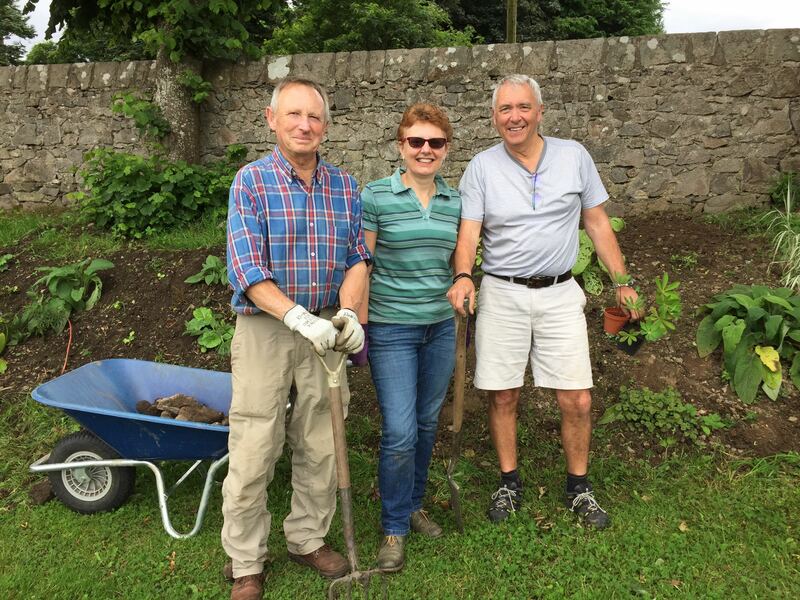 Today’s Community Sunday saw our best ever turnout with plotters, volunteers and friends from the Macmillan and RGU plots all well represented. As a result we got a bucketload of tasks done on the wider site. Sincere thanks to everyone who made it along and turned in such a wonderful team effort and to the bakers for the affa fine cakes. Gold medals all round! 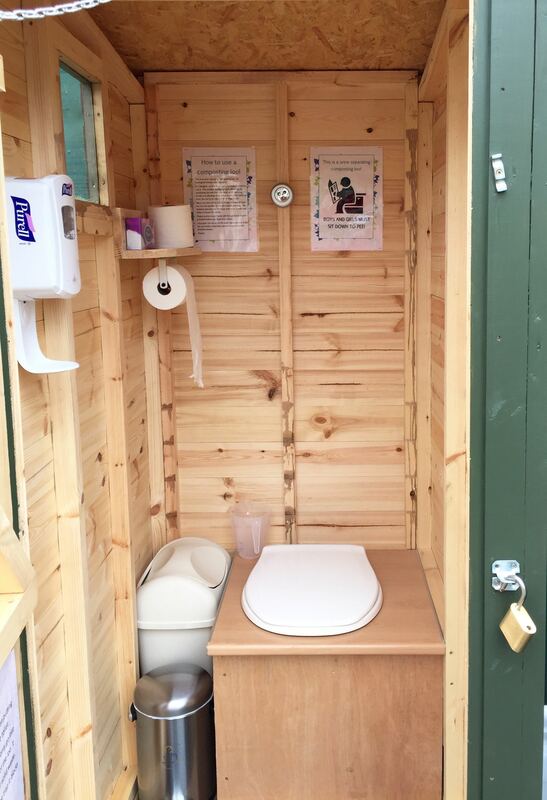 Our site has a new amenity – a compostable toilet is now in place and fully operational. The Eco-Loo was obtained with funds kindly made available from the RGU Student Association Garden Project. GFAA contributed necessary sundries and will undertake maintenance and servicing. The Eco-Loo is kept locked: the padlock uses the usual combination used on all other communal locks. Stuart has the details if you need them. Obviously, the Eco-Loo is a unisex facility. However, old boys will need to learn one or two new tricks to use the toilet successfully. Compostable toilets work on the principle of separating wee and solids: a special bowl-shape takes care of this naturally. Gents therefore, MUST sit to pee. Wee needs no further treatment, but solids and loo paper should be covered with a small scoop of the special sawdust provided in the large white bin. Separating liquid and solid waste, and adding sawdust, keeps the facility odour-free. It is important that sawdust is NOT added to the wee. It is vital that no other rubbish or materials are disposed of in the toilet. Other waste materials, such as nappies, should be removed from the site by the user, but in emergency situations they may be disposed of in the small silver bin provided. An automatic dispenser provides hand wash and there is a small LED light for use in the winter months or in low light. Please leave the Eco-Loo as you would have liked to find it. 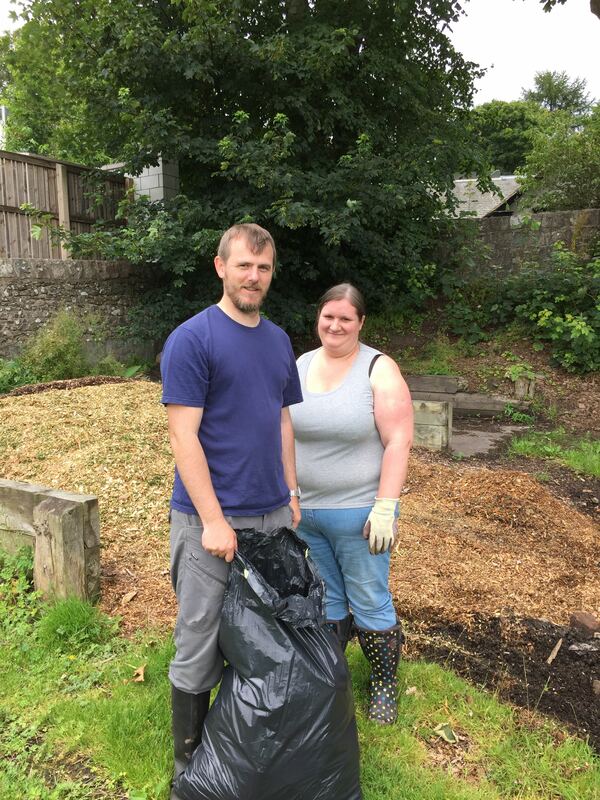 Members of the Committee have agreed to service the Eco-Loo and after some discussion at the last meeting it was agreed that Stuart would take the first stint on the rota, handing over to someone else in late 2020. However, in a late breaking bit of news, one plotter has expressed an interest in ‘harvesting’ the wee as a compost-heap activator. Perhaps we ought to sell off the franchise for GFAA funds? Ideas for building a self-sufficient, environmentally friendly home? 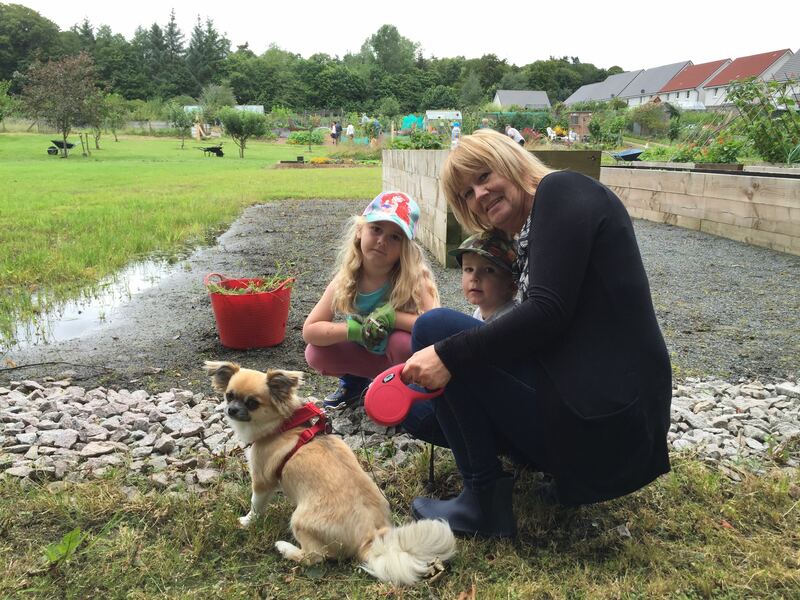 You may remember Sonia Packer visiting our site to take photos for her RGU degree project. 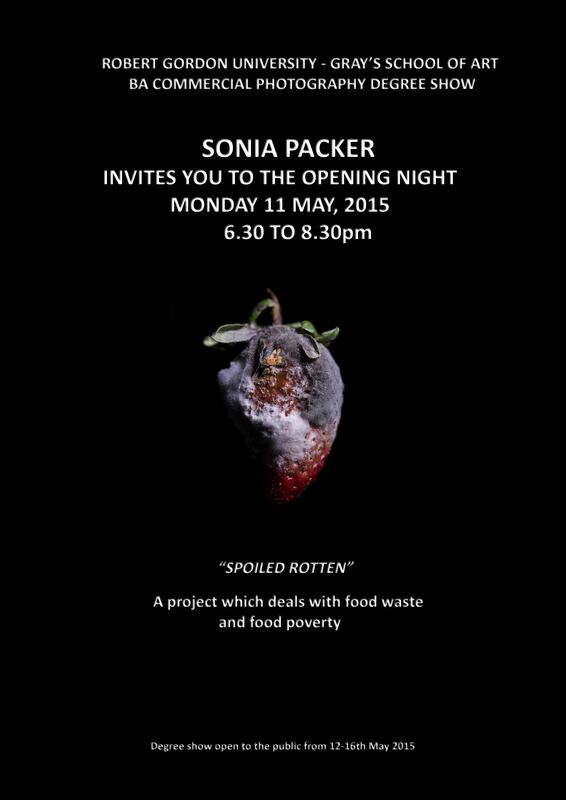 Sonia has been kind enough to invite us to her final degree show – see details below.